Email marketing is still a wildly successful way to boost ROI—even with millennials. Digital marketers looking to boost their return on investment must incorporate email into their strategies. According to studies, email marketing is still one of the most effective tools—even among millennials. 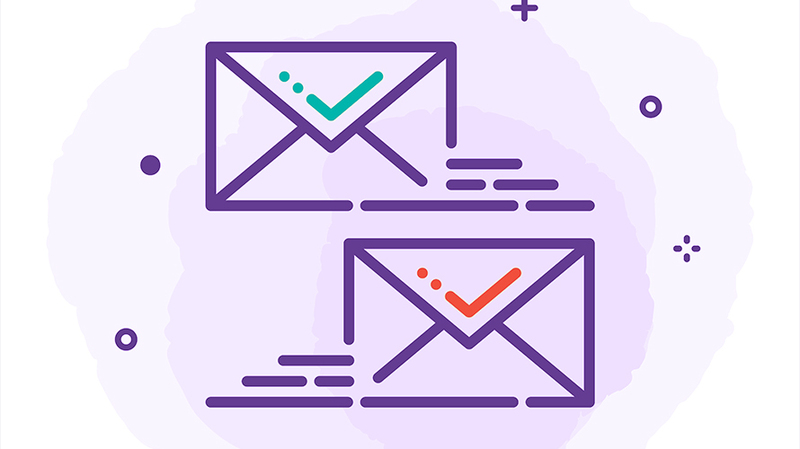 In 2016, a survey of marketers revealed that the median ROI for an email campaign was 122 percent; that’s four times higher than that of other popular tactics. That said, maximizing your ROI requires careful planning. Not all campaigns are equally effective. To ensure the best possible results, keep the following points in mind. Once you’ve chosen to launch a campaign, you need to decide how to measure your success. Metrics will show you how effective your efforts have been, and some can be more helpful than others. Look to track things like click-through rate, bounce rate and open rate. The open rate is extremely useful because it keeps track of the number of people that open your messages. Having a low rate can be indicative of many things. It might be that your subject lines are uninteresting to your audience or that clients are receiving too many emails from you. However, it could also be a sign that your list is full of dead or inaccurate email addresses. If that’s the case, your email has no chance of being opened. Combat this with an email validation API, which is an easy tool that can integrate with your ESP to clean up your list and ensure your information is landing in inboxes. Starting an email marketing campaign is often the hardest part. That’s simply because it can be difficult to know what type of content your audience will respond well to. Surveys can help clue you in. If you have an existing email list, survey your customers to learn about what types of messages they want to see from your brand in the future. You can also use your social media accounts to question customers. Reaching out to your audience directly helps you gather initial ideas, which you can then sift through to determine which make the most sense for your campaign. You want to make a good first impression on new customers. That’s why it’s important to set up an automated response, so whenever someone subscribes to your email list, they receive a branded welcome message. With so much distracting content available online, customer disengagement isn’t necessarily a sign you’ve done anything wrong; it simply means that you need to take action to recapture their attention. This initial contact should be simple. Don’t overwhelm a new subscriber with too much content. An effective welcome email will confirm that a customer subscribed to your list. It should also give them a sense of what to expect from future emails and perhaps encourage them to take an action, like buying a product, taking advantage of a promotion or sharing your content on social media. Welcoming a new customer helps cultivate engagement with your brand. Now you need to maintain interest, otherwise your subsequent emails will just sit in their inbox. A simple way to do that is to make your messages unique. Personalizing the subject line of an email can boost open rates by as much as 50 percent. Segmenting your email list is another smart way to ensure customers receive messages that are relevant to their needs and tastes. For example, if you’re marketing an apparel brand, emails promoting a new line of heavy winter coats are only relevant to customers who live in colder regions. Customers who live in warmer parts of the world won’t have much use for that type of content. Incorporate the content ideas you generated from surveys in your messages, but also continue to look for ways to segment your email list for maximum personalization. There’s a lot of distracting content online. Inevitably, the average customer’s engagement with your brand will wane over time. In some instances, disengagement means abandoning a shopping cart before making a purchase. In other instances, it means opening your emails, but not responding to a CTA. Often, it can mean customers stop opening your emails entirely. 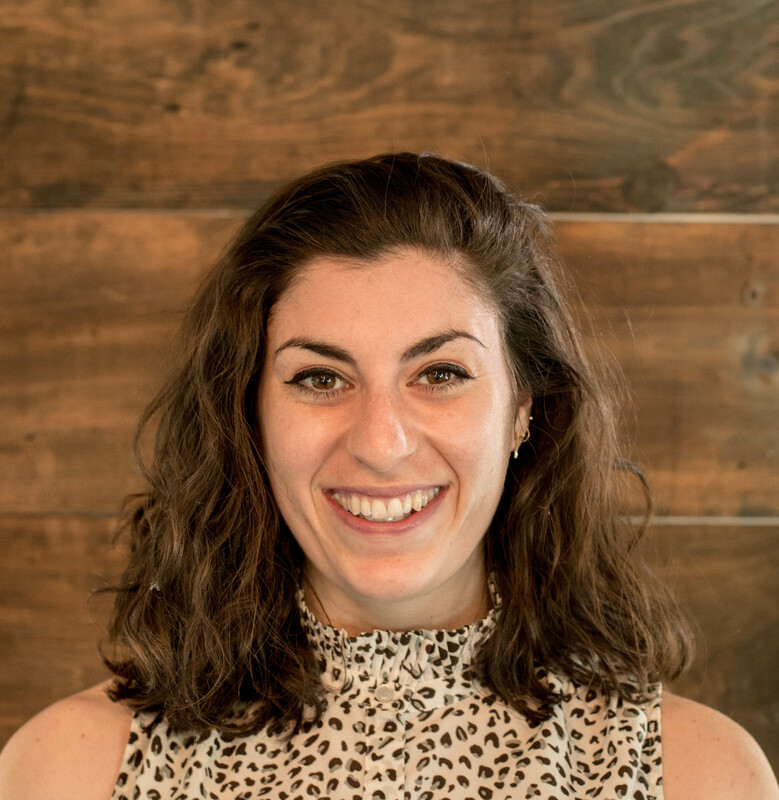 Rae Steinbach is a content specialist at Taktical.